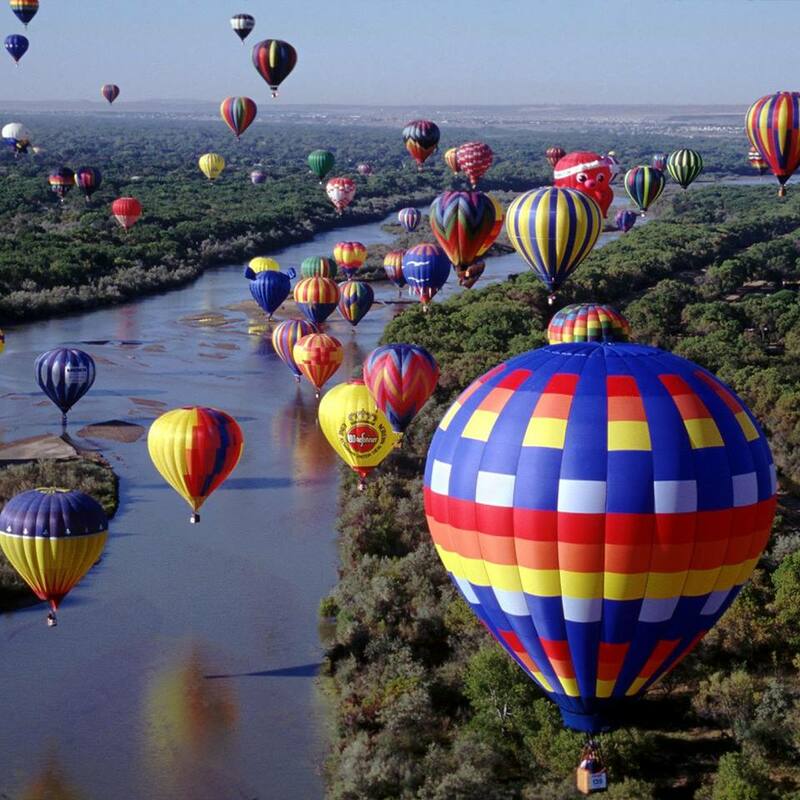 In New Mexico “the holidays” start with the Albuquerque International Balloon Fiesta in October! Many of us host visitors during that time. Others have families who visit during the summertime, or have traditional holiday parties and house guests. Or….they avoid company altogether because they are embarrassed about clutter and other domestic imperfections. In this Resource Roundup I have gathered all my blog posts that pertain to creating a home you love, keeping it that way, and giving yourself a break. It’s all relative, of course; if your house is a mess by anyone’s standards, you might want to get some help cleaning it up. But sometimes it’s just a matter of relaxing your own standards a bit so you can enjoy your guests with less stress. I hope these tips will help you enjoy having company again, especially if you have been avoiding it! Let me know what works for you, OK? Embrace the Clutter! –Why not? Fighting it doesn’t help.